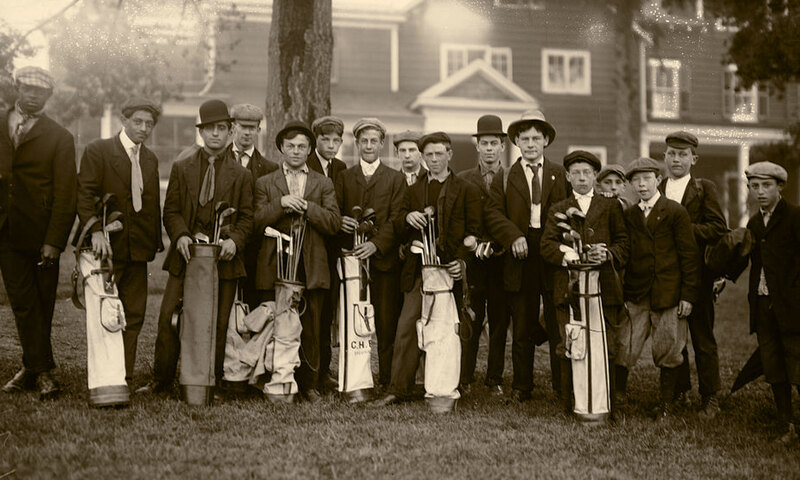 A History of Golf in Florida – Vicar’s Landing / Ponte Vedra Beach, Florida – Friday, January 11 2 p.m.
A History of Golf in Florida – Fleet Landing / Atlantic Beach, Florida – Monday, January 21 2 p.m.
Three Consecutive Tuesdays from February 19 through March 5 – 9:30 to 11 a.m.
Doctors of the Game® author Billy Dettlaff was engaged for a five-appearance lecture tour of Scotland in October 2017. He made successful appearances in Musselburgh, East Lothian, St. Andrews, Dornoch and Edinburgh over a 12-day period from October 1 through October 12. Billy Dettlaff is available for speaking engagements, club operations assessments and consulting, golf photography, golf instruction, tournament operations, sports history research and history advisory consultant for entertainment and production products. Billy Dettlaff and DOCTORS OF THE GAME® can provide a unique perspective on the business and the sport and is available to you and your company… Bring the spirit of the game and its rich history of honesty, integrity and persistence into your business arena… Bring the classic lessons and the perspectives that led to success in the business and sport of GOLF into your business as a roadmap for success…. Identify content advisors who can ensure that your production / product provides an authentic view of the sport and the business of golf…Contact DOCTORS OF THE GAME® and the author directly for more information by using the form below.